If you know my husband, you know that he is a coffee fanatic. He worked at Starbucks in college and has been addicted ever since. I’m the type of person who can have a thimble-full of coffee and have jitters for the next five hours, but Jesse can drink four espresso shots right before bed and pass out without a problem. 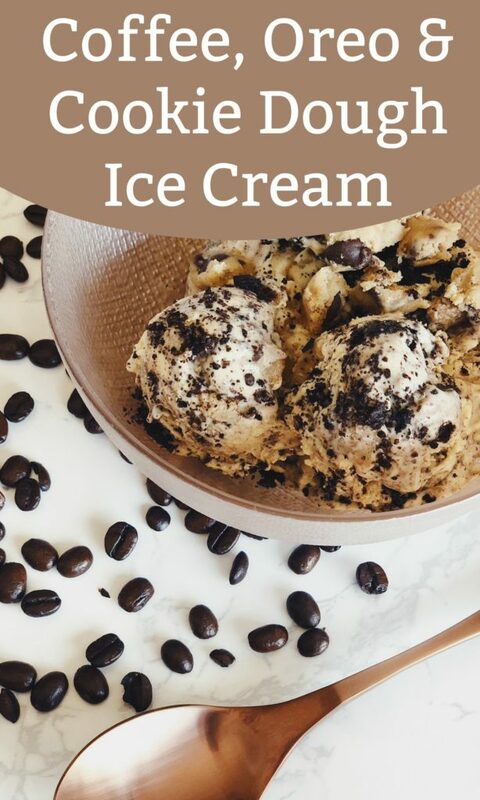 He recently went to an ice cream shop and created what he now calls his “dream ice cream.” It’s a coffee flavored ice cream with large Oreo chunks and bits of cookie dough mixed in – so naturally I had to re-create it and perfect it for him! I’m always up for a challenge! I had never made ice cream (ever) in my life, but Cuisinart was kind enough to send me their Cool Creations Ice Cream Maker and I am now absolutely obsessed with making ice cream! It’s honestly so easy to make and a great dessert to have on-hand at all times! We were just joking about the old ice cream machines that our family used to use. It took legitimate manpower and exhausted everyone! This machine is very different – haha – because with just the press of a button it makes the perfect, tasty ice cream! We also made some Vanilla Bean Ice Cream the first night we received it and it was so creamy and flavorful. This Coffee Ice Cream turned out to be really strong, but I quickly realized that I had used dark coffee beans on accident. I would recommend Light or Medium Roast to ensure that the flavor remains mild rather than bitter. I hope you enjoy this ice cream as much as we did! What is your favorite ice cream creation? Share in the comments below! This Coffee Ice Cream is incredibly flavorful and just-sweet-enough. The Oreo cookie adds the perfect crunch and a sweet and salty cookie dough topping is a tasty addition. This is a perfect dessert for guests! 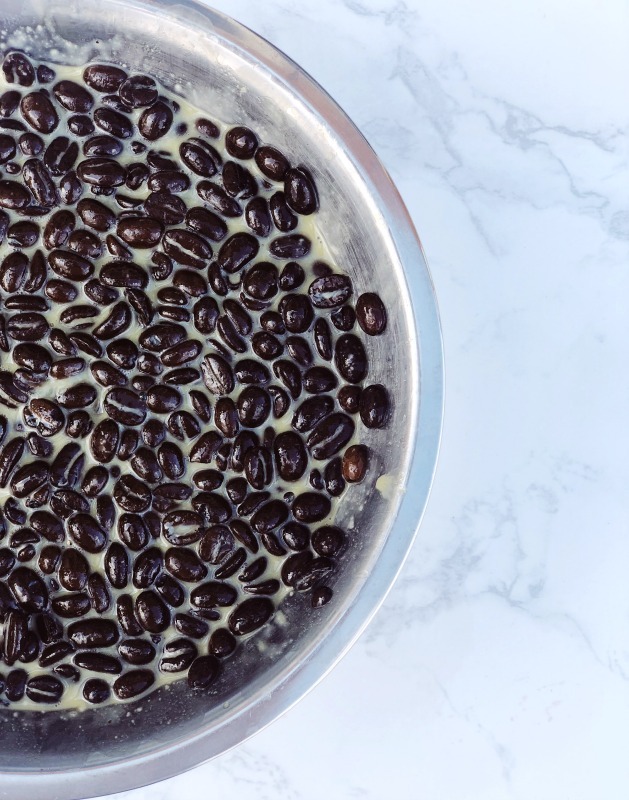 Heat the milk, sugar, whole coffee beans, salt and only 1/2 cup of the cream in a saucepan. Do not boil, just heat until it is warm. Once it is steaming, remove from the heat, cover and let sit at room temperature for one hour. Pour the remaining 1 cup of cream into a medium sized metal bowl, set on ice over a larger bowl. Set a mesh strainer on top of the bowls and set aside. Reheat the milk and coffee mixture, careful not to boil. In a separate bowl, separate the egg yolks from the whites and whisk the egg yolks. Slowly pour the heated milk and coffee mixture into the egg yolks, one ladle at a time. This tempers the eggs without cooking them. Once all is combined, scrape the egg yolks back into the saucepan. 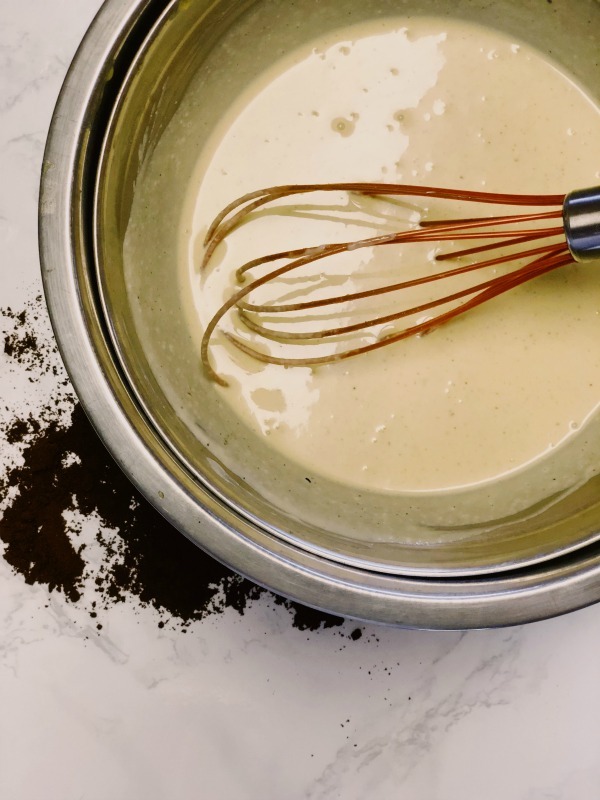 Stir your mixture over medium heat with a heatproof spatula, until the mixture thickens just enough that the coating doesn't run. Pour the custard through the strainer and stir into the cream. Press on the coffee beans to extract all of the coffee flavor. Mix in the vanilla and stir until cool. Chill the mixture in the refrigerator until thoroughly cooled. Freeze ice cream in your Cuisinart Ice Cream Maker according to the manufacturer's instructions. 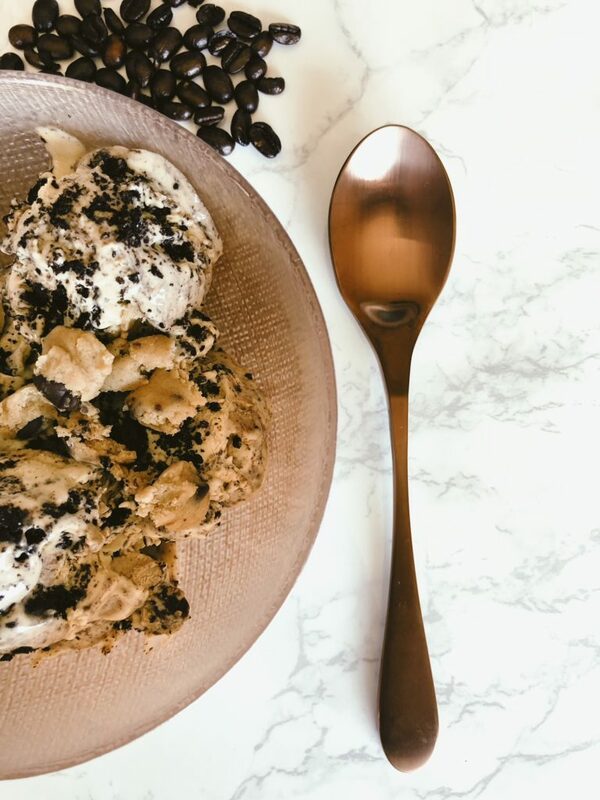 Once your ice cream is nearly frozen, add in Oreo crumbles and cookie dough. Serve and enjoy! 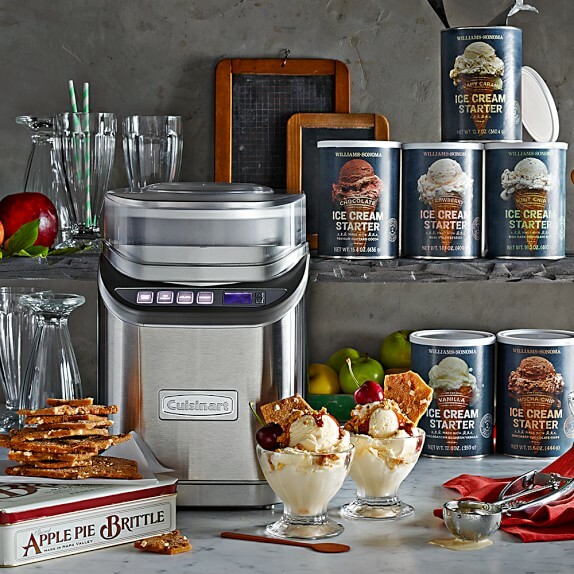 Check out the Cuisinart Electric Ice Cream Maker Here! Yum! I’m making ice cream at Boy Scouts camp all week this week and it’s a whole lot of effort, and we’re even using a shaking/kicking can method, which if far easier than the bag method. But this? This looks like HEAVEN! That’s not your grandma’s ice cream making machine for sure! I remember ours growing up was sooo bulky and required a ton of ice haha. The coffee ice cream looks amazing! 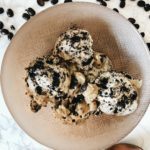 Coffee ice cream is my favorite, and you recipe takes it up a whole notch!! Oreo’s are literally my favourite biscuit. They’re so versatile! My son was crying today for cookies, I guess tomorrow he will be lucky since I am going to try this out. I hoe he loves it, of course he will looks so good. Now this is my kind of ice cream. It has coffee, cookie dough and Oreos. Yum! This ice cream looks heavenly. It combines some of my favorite flavors, cookie dough and Oreos. 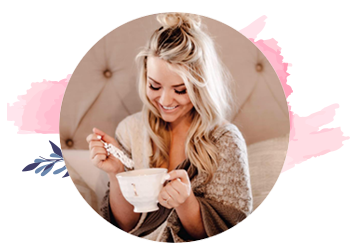 I love that you can make it at home anytime you need a sweet, indulgent treat. I could really need a bowl of this right now 🙂 Love it! This combo is INCREDIBLE! omg drooling. 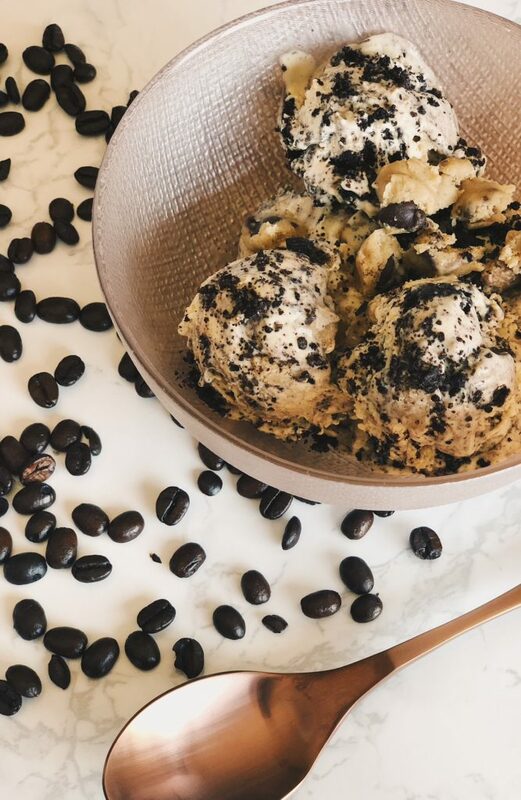 coffee ice cream with cookie dough …and oreos, YUM. 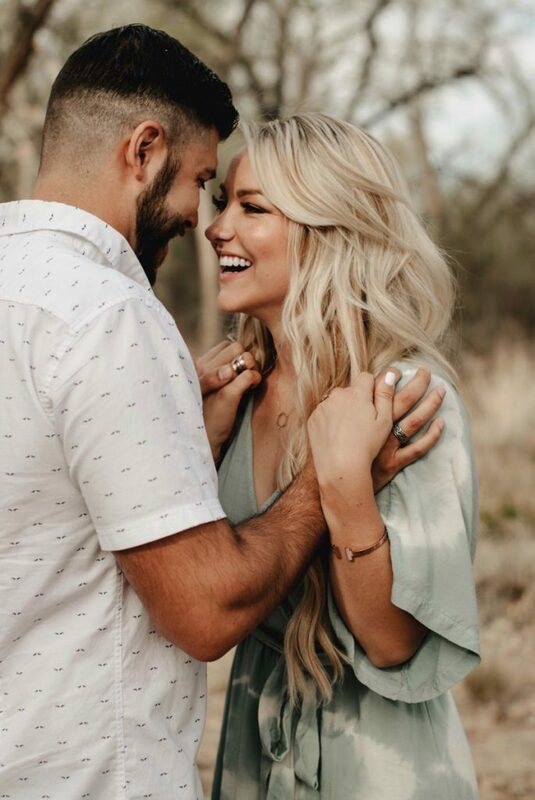 I’m already obsessed with this! What a fabulous treat!